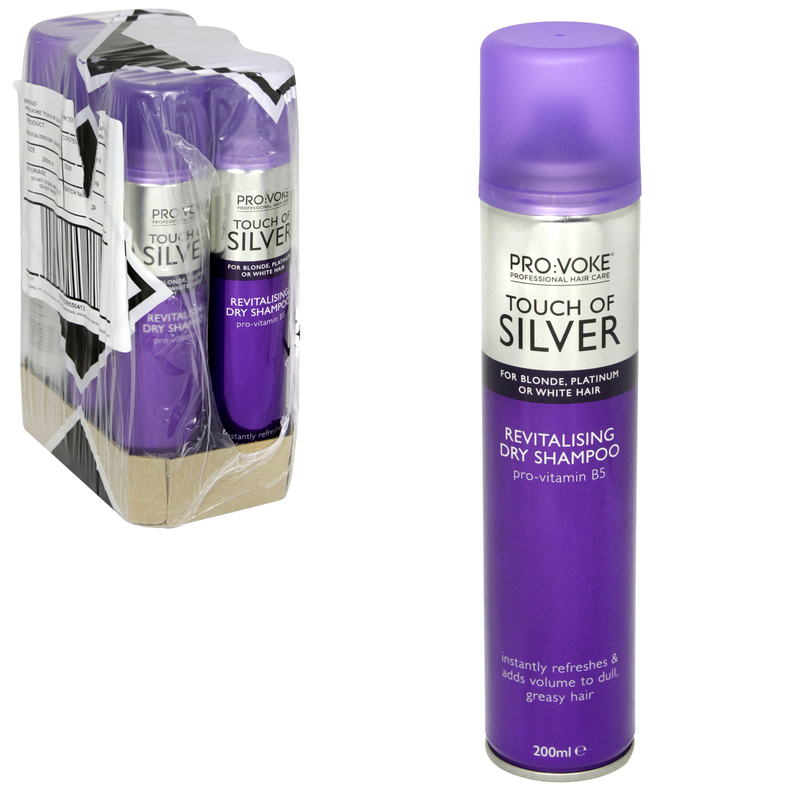 Silver Revitalising Dry Shampoo has a fantasically absorbent formula which will refresh and revitalise dull greasy hair. An instant, convenient and effective way to revive and refresh dull limp locks between washes. Resulting in a fresh clean look.